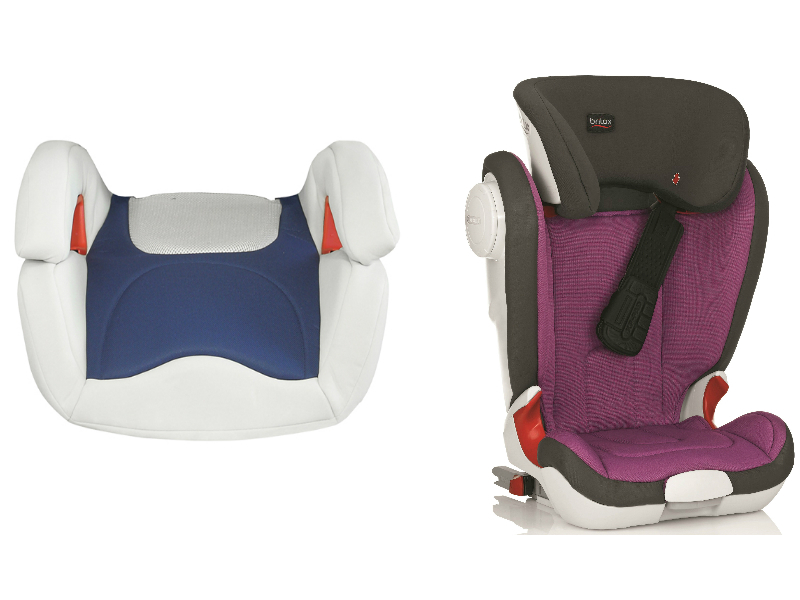 Choosing the right car seat for children can be confusing at the best of times. 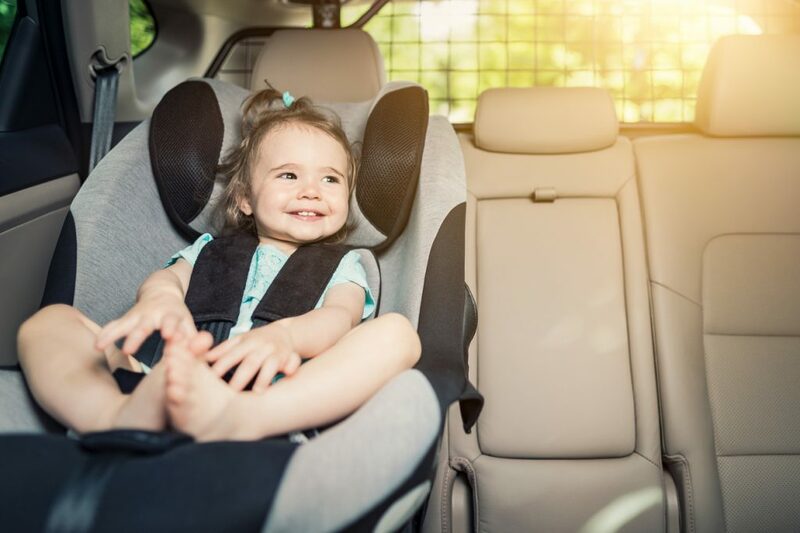 But now the government has introduced new car seat rules, in line with United Nations legislation, which is aimed at phasing out the use of simple booster cushions for young children. Previously, children as young as three-years old, or weighing more than 15kg, were legally allowed to use a basic booster cushion. 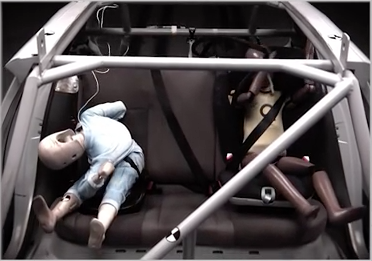 However, safety experts have long held concerns that the cushion-style seats offer little, if any protection to children in the event of a car accident. The UN cites EU figures, from 2010. These showed that nearly half of all children killed in road crashes were passengers in a vehicle. The new legislation means only children taller than 125cm or weighing more than 22kg will be permitted to use a backless booster purchased after 9 February 2017.